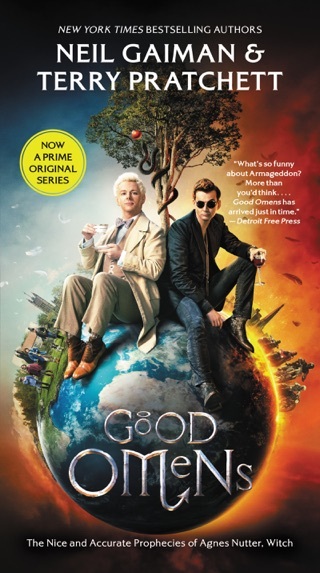 If readers found the Sandman series creator's last novel, American Gods, hard to classify, they will be equally nonplussed and equally entertained by this brilliant mingling of the mundane and the fantastic. "Fat Charlie" Nancy leads a life of comfortable workaholism in London, with a stressful agenting job he doesn't much like, and a pleasant fianc e, Rosie. 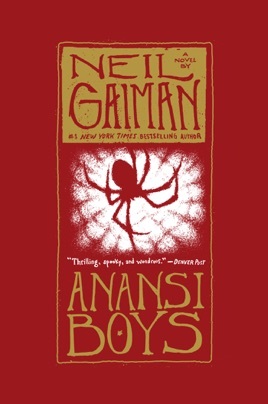 When Charlie learns of the death of his estranged father in Florida, he attends the funeral and learns two facts that turn his well-ordered existence upside-down: that his father was a human form of Anansi, the African trickster god, and that he has a brother, Spider, who has inherited some of their father's godlike abilities. Spider comes to visit Charlie and gets him fired from his job, steals his fianc e, and is instrumental in having him arrested for embezzlement and suspected of murder. When Charlie resorts to magic to get rid of Spider, who's selfish and unthinking rather than evil, things begin to go very badly for just about everyone. 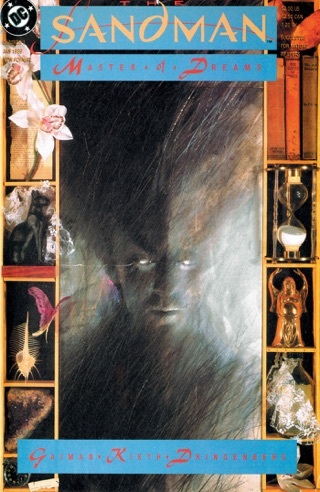 Other characters including Charlie's malevolent boss, Grahame Coats ("an albino ferret in an expensive suit"), witches, police and some of the folk from American Gods are expertly woven into Gaiman's rich myth, which plays off the African folk tales in which Anansi stars. 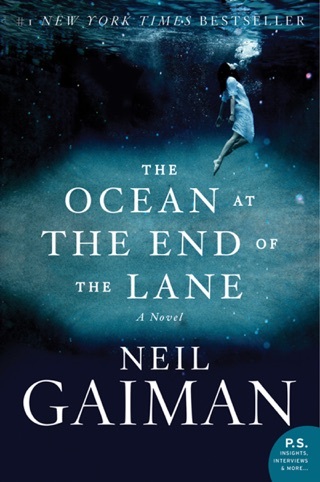 But it's Gaiman's focus on Charlie and Charlie's attempts to return to normalcy that make the story so winning along with gleeful, hurtling prose. 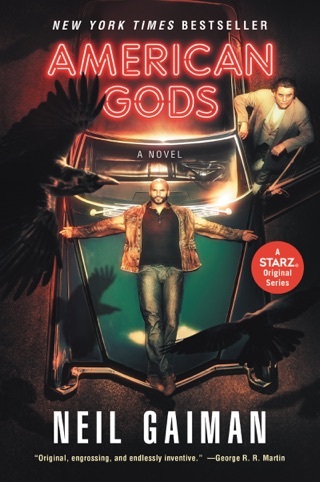 I loved American Gods and wasn't expecting to like Anansi Boys as much, but I think I liked it even more. 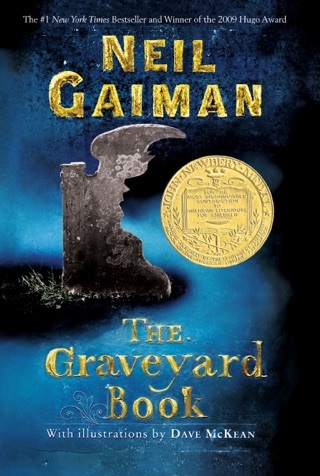 Like usual, I felt swept up into this world that Neil Gaiman is so great at creating and I wished the book didn't have to end! A very original and entertaining story that kept me engaged throughout. 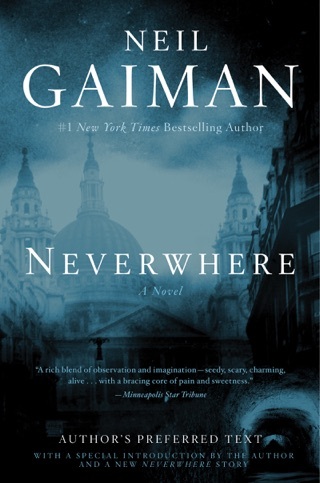 I will probably end up reading more Neil gaiman books.